It’s time to go Back to the Future. 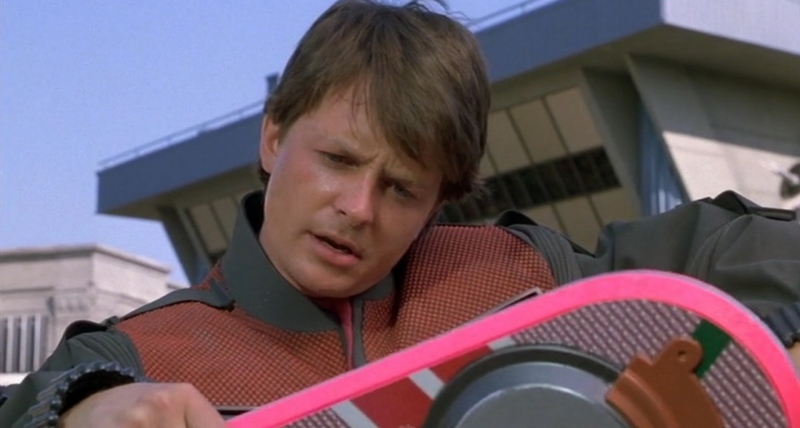 October 21, 2015 is the date that Marty McFly arrived/arrives in the future according to Back to the Future Part II. And if you want to stream the trilogy to celebrate, you will have to do so on Amazon Prime. For the entire month of October, Amazon has the exclusive rights to stream the Back to the Future trilogy. For that one month you won’t find it on Netflix, Hulu, or anywhere else. This is the first time that the entire trilogy has been on one service, all together without rental fees. Great Scott! We really are in the future! Or you can just watch them on DVD. Your choice.